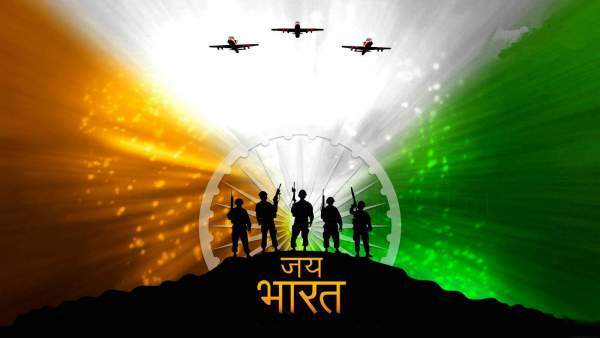 Hi Guys, First of all before sharing greetings, Wish you Happy Indpendent Day 2016. Today is India's 70th Independent Day. This is a very important day for every Indians. 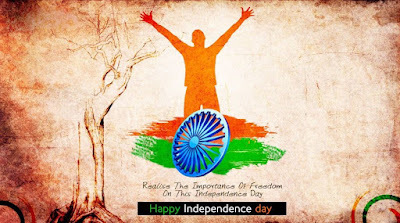 On This day Indian had got freedom from British Empire in 15 August 1947. Many people sacrificed for freedom. Many people participated in movement against British people like Man Women and Youth they all fought for freedom and gave sacrifice. This day we remember all those martyr like Mahatma Gandhi, Saheed Bhagat Singh, Subhash chandra bose, Khudiram bose and many people. 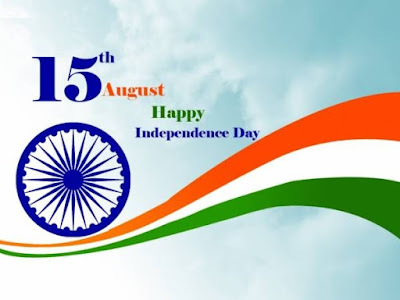 15 August is celebrated in over India. Indian national Flag (Tirangaa Jhanda) are hosted in each every Government schools, coleges and offices and other organisations. Everyone wishes each other and distributes sweets. 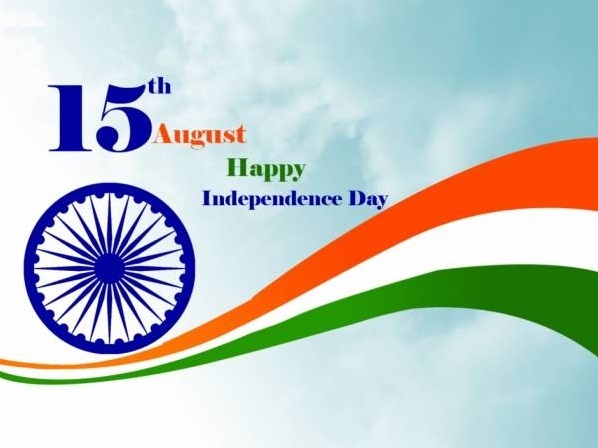 Here I am sharing some beautiful wishes Imgaes, Greetings and Wallapers for Happy Independent Day 2016.